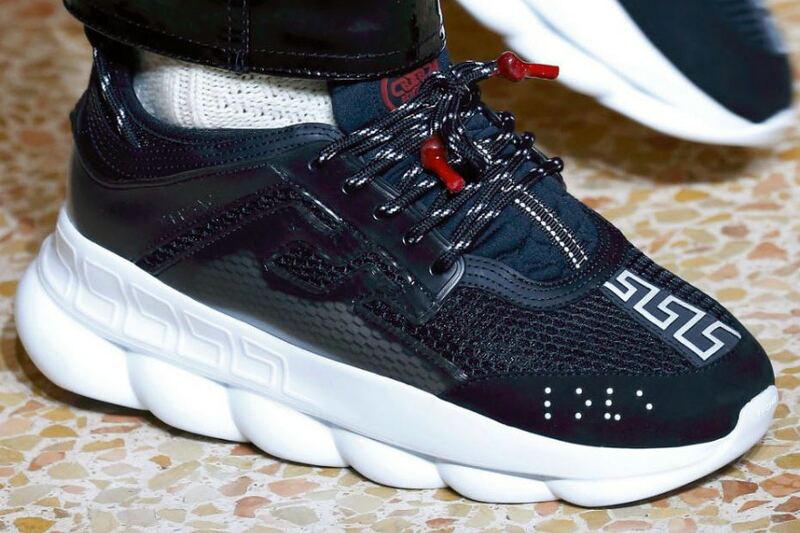 Over the weekend the 2 Chainz x Versace collaboration was revealed which is a sneaker silhouette titled Chain Reaction and was officially unveiled at the Italian label’s Fall/Winter 2018 runway show. Debuting in several boldly printed colorways, these sneaks will be dropped in limited quantities during March. Dope or Trash?